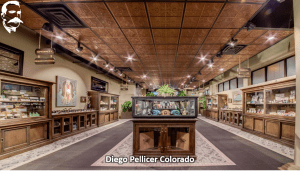 With YoY Profit Growth of 54.689%, Should Diego Pellicer Worldwide, Inc. (OTCPK:DPWW) Owners Be Pleased? 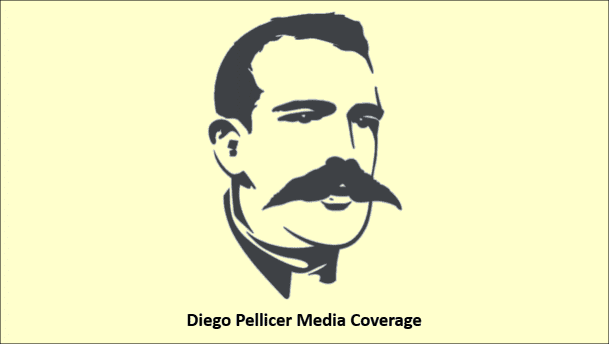 Diego Pellicer Worldwide, Inc. (OTCPK:DPWW) has posted year over year net profit growth of 54.689%. 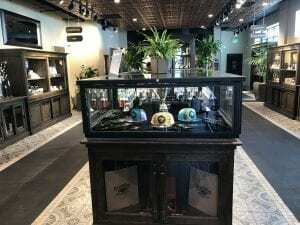 The net profit number is the nuts and bolts of a firm’s financial health. 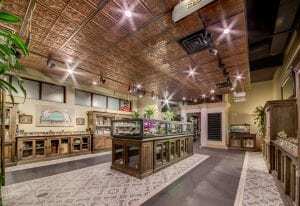 Healthy and consistent net profit growth provide investors with confidence that the firm will continue to be profitable and result in the share price moving in a positive direction. On the other hand, consistent negative numbers could raise serious red flags for shareholders or potential shareholders.